Harpers can bring new life to the oldest cast iron range cookers of any make or size. 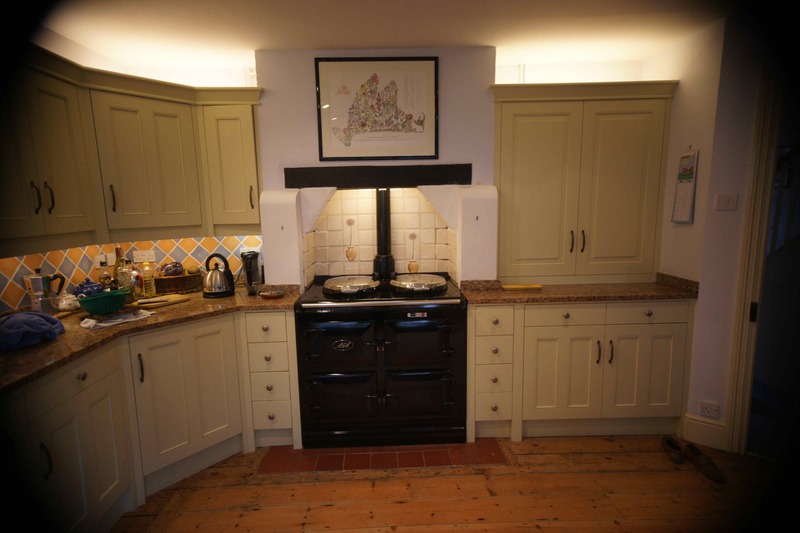 Whether you have a two or four-door range cooker that has cooked your family’s meals for decades, Harpers can bring it back to its former glory using its in-house treatment facility and the specialistise of its production director, who has more than 115 years’ experience in the specialist enamelling industry. Harpers re-enamels, restores and renovates a large number of range cookers every year. The outer fascia of each one is carefully removed and the old enamel is removed through shot blasting. New enamel is applied at an extremely high temperature using hand spray methods. When the enamel is fused it produces the beautiful shiny and durable surface that makes a range cooker so attractive. The vitreous enamel applied to the fascia comes in 22 standard colours including black, claret, blue, cream, british racing green and pewter, as well as the more specialised shades of mustard yellow, red, royal blue, dark pewter, wedgwood blue, powder blue and white. In addition to these, Harpers will match any colour you request and can even produce a decorative design, including the Union Flag and Stars & Stripes.